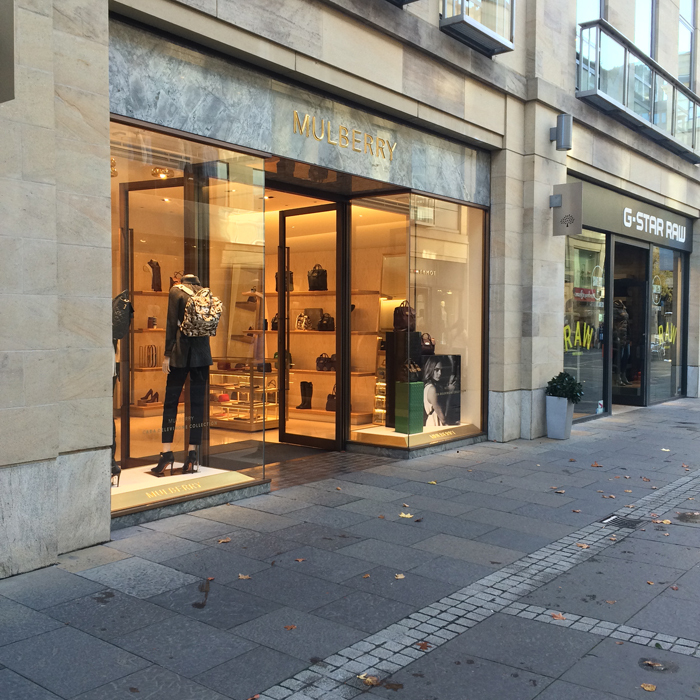 Shop Like The Duchess of Cambridge: Edinburgh Edition - What Would Kate Do? This isn’t just a shopping guide – this is a window into the Duchess of Cambridge’s very soul… Buckle up and take a journey with us as we discover the origin of not just Catherine’s personal style, but maybe even the name of her first born child… and the second?! What better place to take a shopping trip to walk in the footsteps of the Duchess of Cambridge (or maybe we should call her the Countess of Strathearn for the purposes of this article!) than Edinburgh? 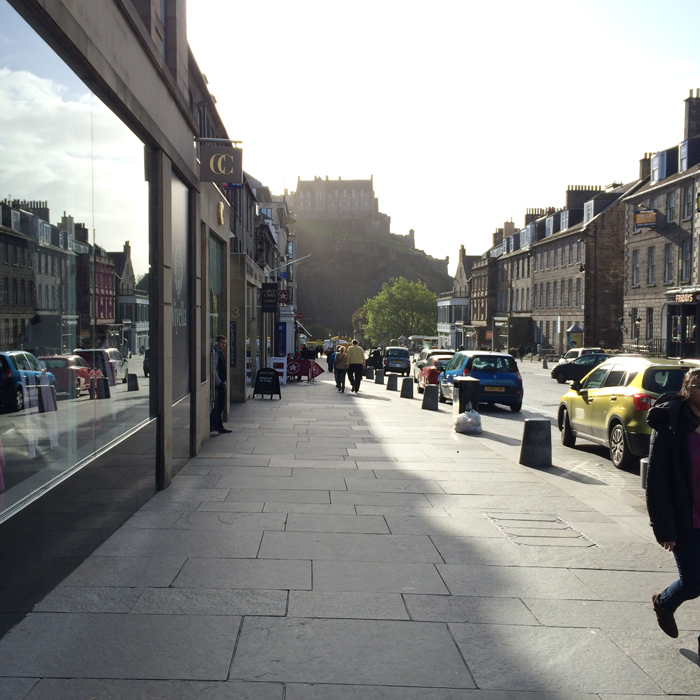 Not only is this city the capital of Scotland and a fantastic place to grab some British fashion at its finest, but it’s also perhaps the place that’s shaped Catherine’s life the most. As we all know, it was at St. Andrews University that she met and fell in love with her future husband, and started her life in the public eye as the style icon we know and love today. And it’s safe to say that the upper middle class student body of St. Andrews, together with the Scottish traditions of the city, have had a large influence on Catherine’s style, even to this day. The pared back, classic country look, coupled with tartan and tweed fabrics is a familiar sight on the city’s streets! 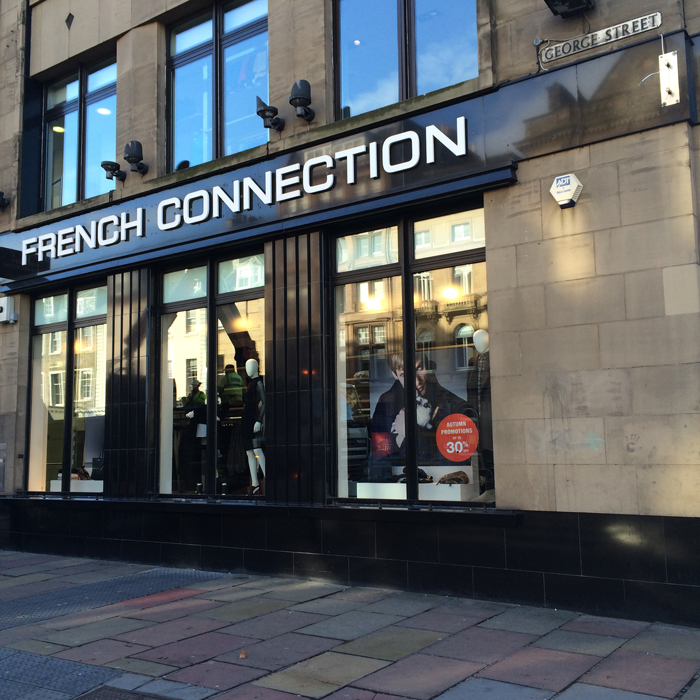 Princes Street hosts familiar names such as Primark, Topshop and Boots, but those wishing to purchase items from brands the Duchess favours should head to George Street, where you can find Jaegar, Whistles, Jack Wills, Jigsaw, Hobbs, LK Bennett, Mint Velvet, and French Connection. Pippa fans should note that there are branches of Anthropologie and Sweaty Betty here, both brands she has recently been photographed wearing! 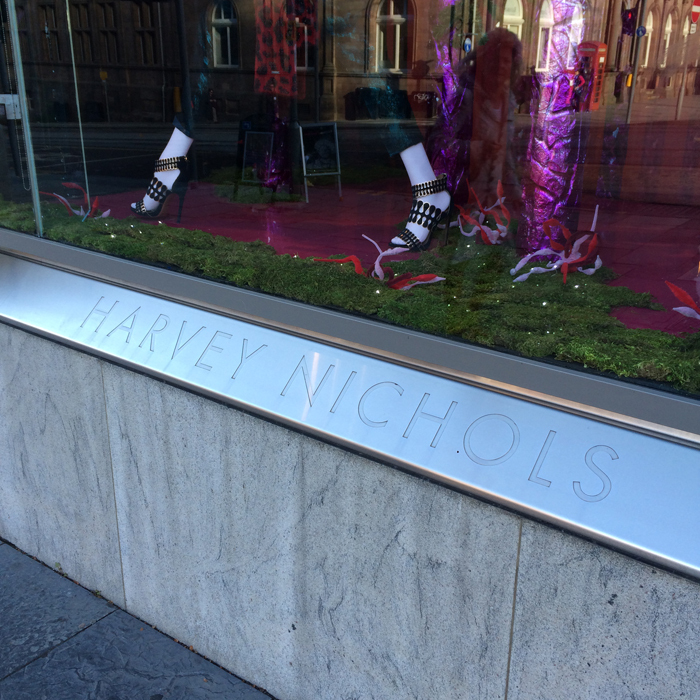 There’s even a Louis Vuitton, a Burberry and a branch of Harvey Nichols! 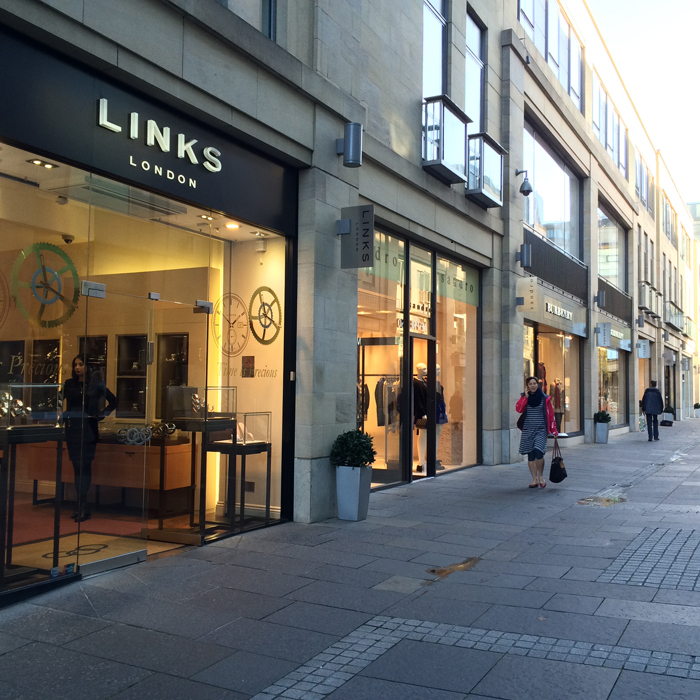 Find out more about the luxury brands on offer at Multrees Walk at their website here. 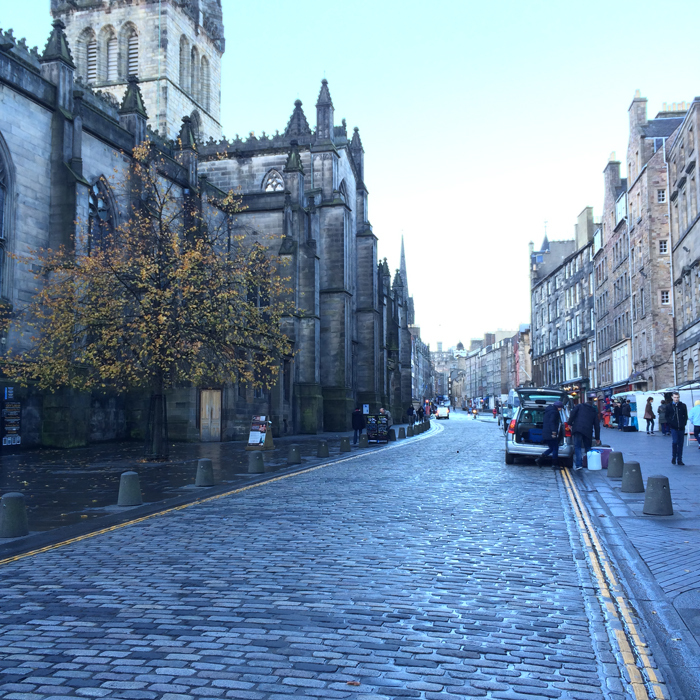 No matter what your budget, Edinburgh is sure to have an outlet for you – a beautiful city, and a true jewel in Scotland’s crown! Lovely article Gemma! I love Edinburgh. Such a beautiful city. Wow! 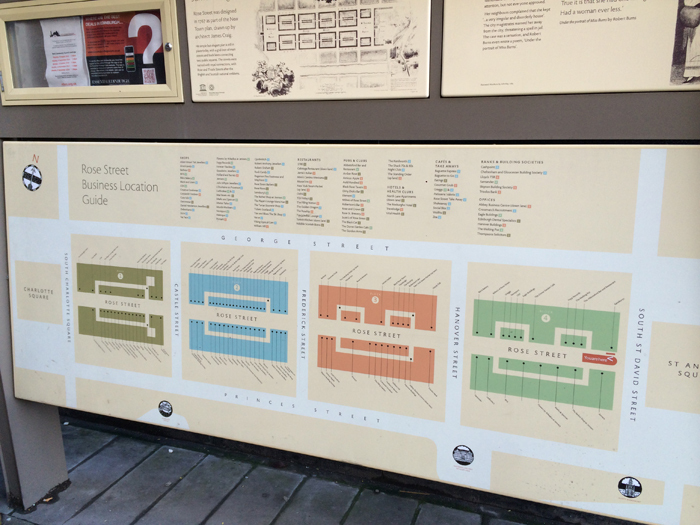 Looks like a gorgeous city and a fantastic place to shop! I’ll put this on my bucket travel list!